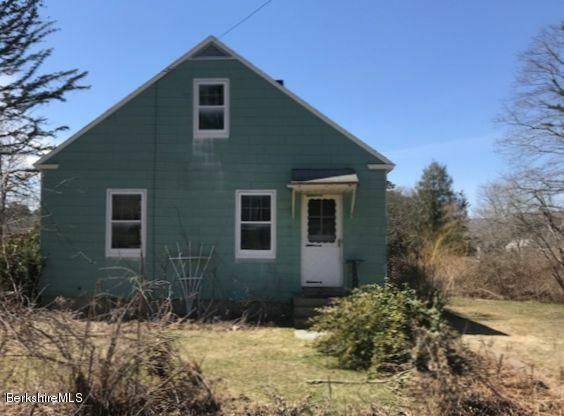 Cape with two large bedrooms and potential for 2nd on second floor. Nice yard and great location. Much character waiting for your decorating ideas. Needs TLC.